After playing this game we though everyone needed some Bombcats cheats and tips to make it more easier to play. We saw that Bombcats doesn’t provide much challenge at first and let’s you get used to the game and controlling it, or maybe it’s just easy so that the levels that come will seem harder. We have some Bombcats Tips for you to follow to put you in a better position. Before you start playing Bombcats you need to know what’s your cats superpower and that is revealed when your cat is introduced to you. 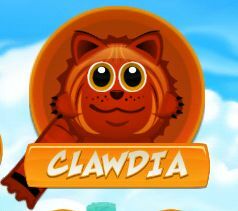 Let’s take Clawdia for example, unlike Fuzzball she has claws, if that wasn’t obvious from the name, that makes her good at catching stuff she meets in the air and not bumping off them like Fuzzball. She remains there in order for you to give her another direction as fast as you can. And every other cat, from the 7 that are in the game has something special to offer. To put your cat in motion you need to click on the cat and you can adjust the direction your cat will go to save the other little ball of fur trapped in the cage. You can aim your cat at least two times to make sure it will go were the little cat is and usually the third tap, at the beginning anyway, makes your cat explode by your choice. 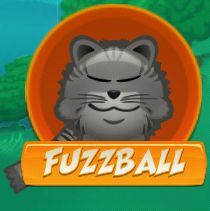 Don’t waste time though, because they all have a fuse tail that lights when you first click it and which will explode when the time is up, and it better be when you reached as close as you can to the trapped kitten, so you can complete the game, otherwise you need to restart. Don’t forget to collect the gems and suns you’ll find on your way to the kitten, they are very important and you’ll need them in the game. Also there are times where you need to do some levels one after another very fast, as fast as you can and my strategy is that it will be good to start a few rounds just to see what the course is so you”ll not encounter any surprises on the way. Gems can help if you mess up with the last part of the level. You don’t need to go back and do the parts all over again you can do just the one that you messed up, for a price in gems. 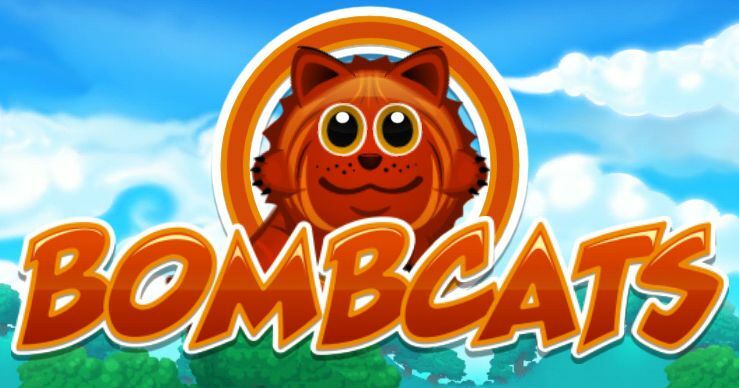 Bombcats is very addictive and easy to play, so we will keep playing it with you, maybe give you some answers if you need any. If you have some tips you want to share feel free to add up, we are not the only ones playing it, but we are the ones that appreciate a good tip when we see one.